Game shows are one of America’s favorite past-times. A good, healthy competition always gets people in the party spirit, engaging them in a singular, uniting activity. One of the most difficult aspects of party planning is deciding on what games and activities you’d like your guests to take part in. The games and activities you choose will help engage your guests and keep them entertained for the evening, but will also set the precedent for future parties throughout the year. In this blog, the focus is all on game shows! Planning a game show for your corporate event or office party is a perfect way to break the ice. 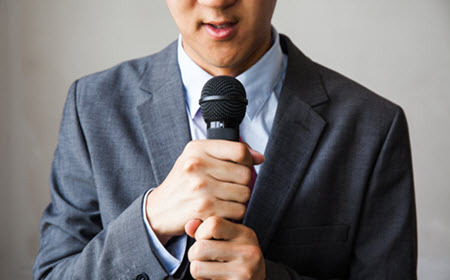 You can tailor the game to be about office policy, name memorization, or other work-specific questions that really specialize the game to the exact occasion. Work parties can be awkward and uncomfortable – a game show is a great tool to lighten the mood a bit. Depending on the family you come from, things might get a little competitive from time to time. Game shows are an excellent opportunity to engage the entire family in one simple, and universal, activity that everyone can enjoy. Whether you’re throwing a birthday, a sports-themed event, or even a red carpet event, you can tailor your game show to be all about the birthday girl/boy, about your favorite sport, or about famous celebrities. 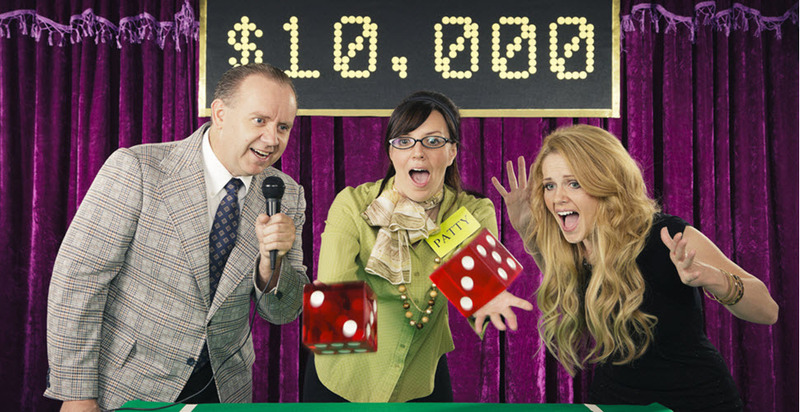 The truly customizable nature of game shows is what makes them so versatile and perfect for any occasion or celebration. “Minute to Win It” is a rather simple concept that delivers loads of fun. The game consists of numerous different minute-long challenges utilizing different household items, making it highly accessible and easy for everyone to play. The goal is to win the game, of course, and the lucky guest who wins goes home with a gift of the party-planner’s choice. In this version, a singular game show host is chosen first who will be the stage host for the evening. In this version, the host recruits party guests from the audience to participate in different games. This version calls for guests to participate in games at several different game stations where multiple guests compete at the same time in the same activity to see who wins first. The activities may involve single individuals at a time or teams of multiple guests to participate. This popular game show may be a hit on TV, but it can be brought right into your home, back yard, or party venue rather easily. Here at Creative Event Services, we’ve used “Minute to Win It” for countless parties in the areas of Boston, Hartford, and New York. It’s a timelessly classic idea that party guests simply can’t get enough of! If you’d like to learn more about our services or other games we can bring to your next event, please contact one of our event-planning specialists right away.